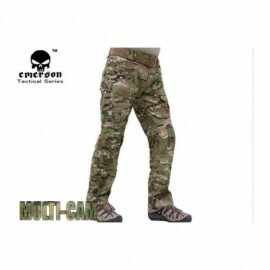 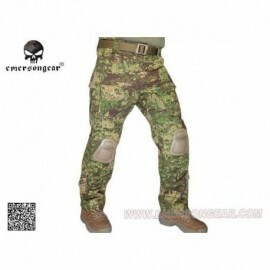 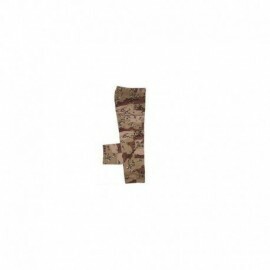 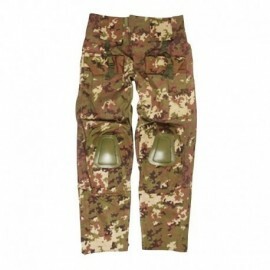 Designed and developed with unique characteristics, can be adjusted at any point has 10 well-sized pockets, 2 cargo variable size with large capacity.The 3g Combat Pants EMERSON can mount the new G3 Flexible kneepad (sold separately) to increase comfort and flexibility of use. 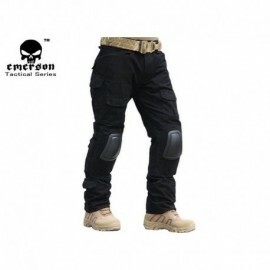 Emerson propone il nuovo 3g combat pants,disegnato per avere una suite d'assalto senza compromessi, aggressiva e disegnata per la massima mobilità. 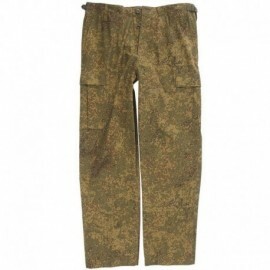 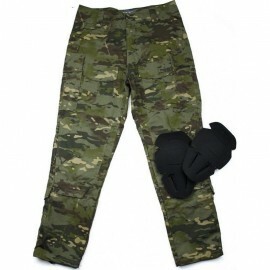 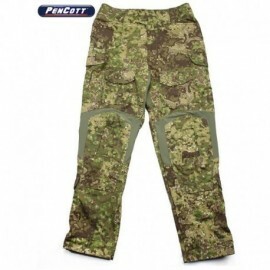 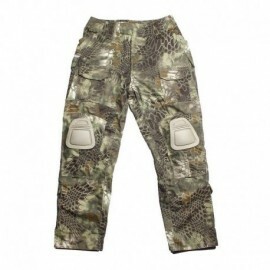 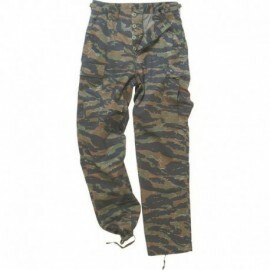 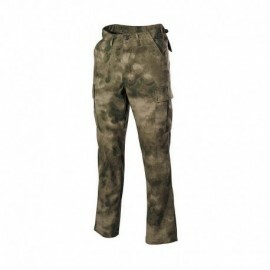 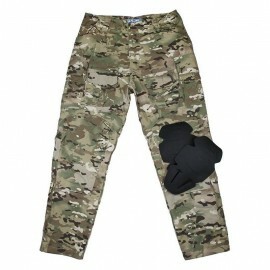 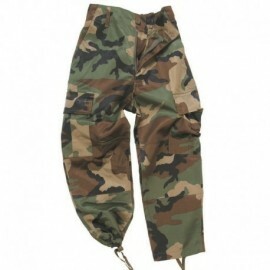 TMC 3G Field pants.Updated and evolved model, with new quality fabrics and removable knee pads EVA included. 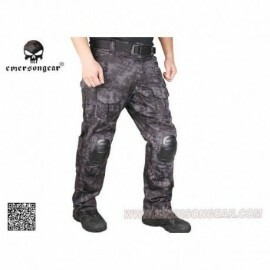 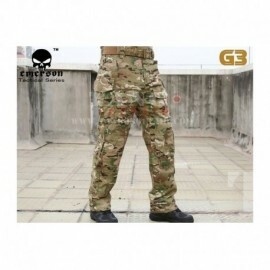 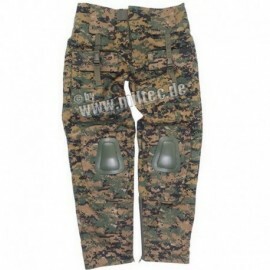 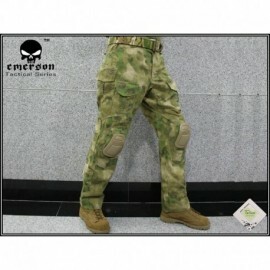 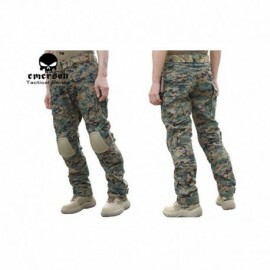 3G combat pants, ripstop fabric NYCO.Reinforcement in all the sensitive parts and tactical pockets for insertion loaders.Knee including CP Air, EVA interior and exterior NBR for increased comfort with knee resting. 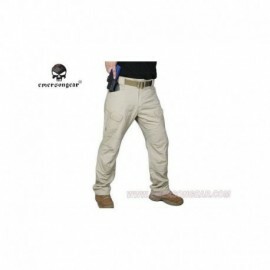 Emerson propone il nuovo 3g Training Pant, comodo ed avvolgente, aggressivo e disegnato per la massima mobilità.